throughout Lincolnshire, including Spalding and Holbeach. If you are in need of a new boiler installation, whether it is oil or gas, contact Spalding Plumbers. Due to our vast experience in the industry we are able to accommodate all installation and servicing needs. Spalding Plumbers is fully insured to carry out all boiler work, so you can have complete peace of mind when you hire us. For more details on our boiler services please follow this link. 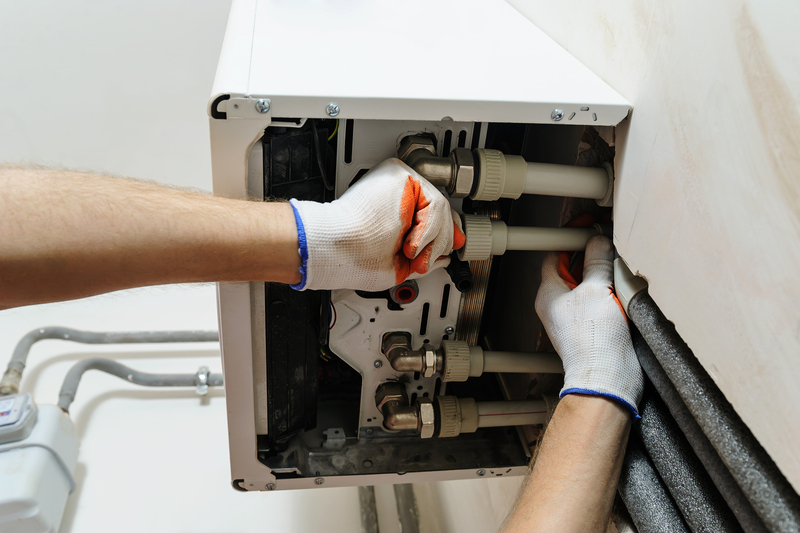 Our team of expert plumbers are available to undertake any plumbing or bathroom installation work you require. 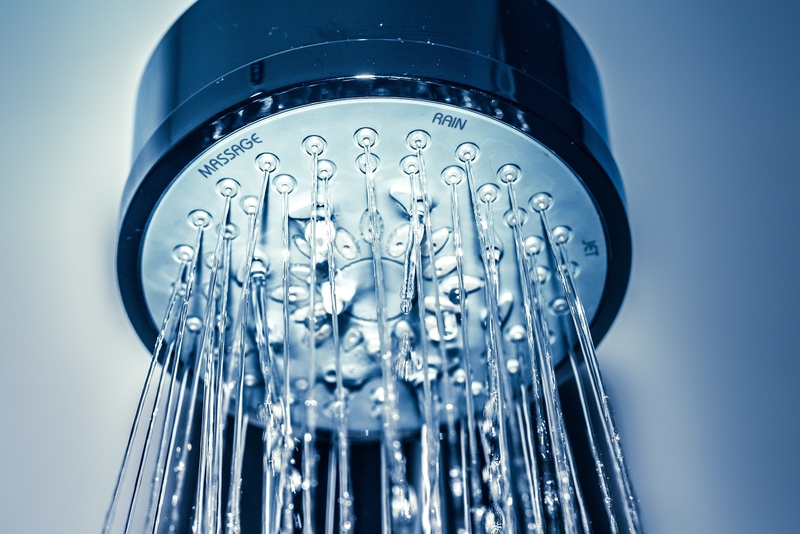 Spalding Plumbers operates throughout Lincolnshire providing first-class plumbing and bathroom installations and we have built up a solid reputation in Spalding for providing a high quality service. You will always receive the best possible service from us. Follow this link for more details. 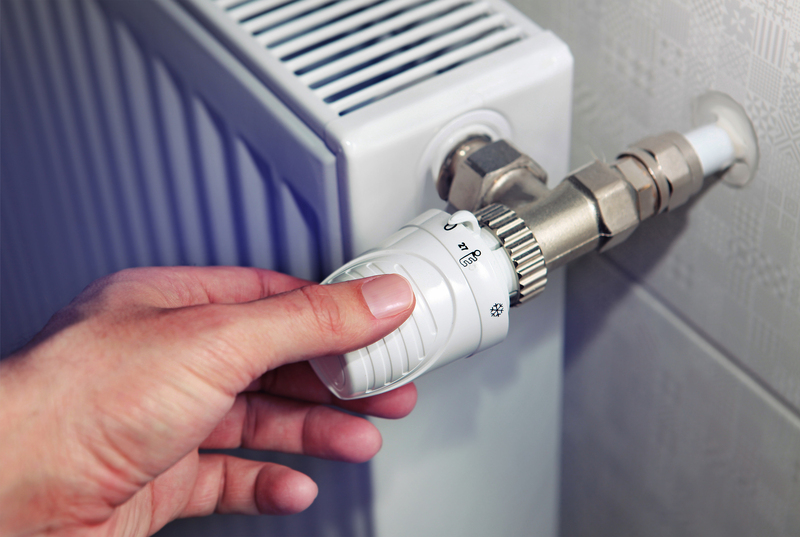 Ensuring that you have a central heating system that runs well in all conditions is what Spalding Plumbers does best. Our professionals are able to help you with regular servicing, maintenance and installation of central heating systems for your property. For further information on the central heating services Spalding Plumbers offers please follow this link. 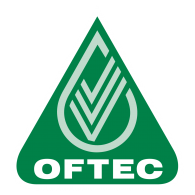 All work conducted by Spalding Plumbers is done so in accordance with the oil and gas regulations as set out by the Gas Safe and OFTEC official standards. For an expert and affordable local plumber for all your heating and plumbing needs in Spalding and surrounding areas, contact Spalding Plumbers today.